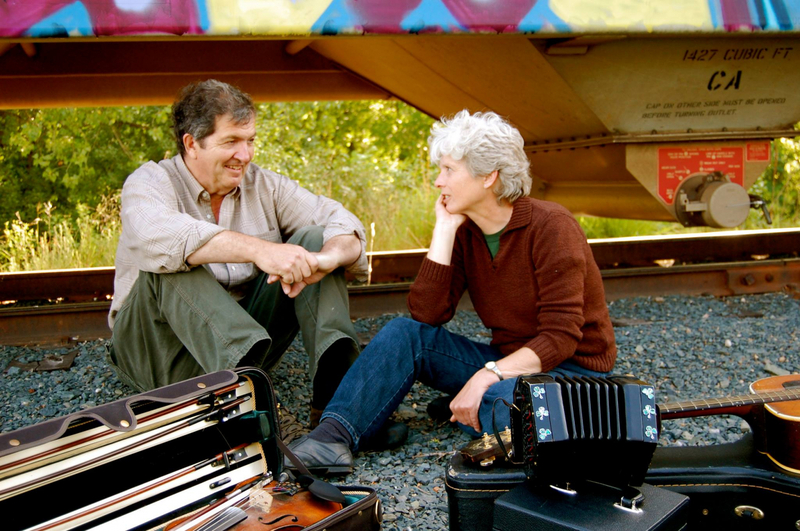 Tom Dahill and Ginny Johnson are an Irish Folk duo. They play a large number of instruments such as the Irish button accordion, the concertina, the fiddle, the Uilleann Pipes, and more! They have a huge repertoire of Irish traditional songs. Meaning when they play audiences can sometimes hear their favorite old Irish songs that they do not often get the opportunity to hear! Tom Dahill and Ginny Johnson’s performances are great for adults and children! Tom Dahill always looks for fun opportunities to get the audience involved during performances. Ginny Johnson also sometimes adds some Irish dancing to their performances! Sign up for our monthly newsletter here! Be the first to know about all Irish Fair and Irish community events! 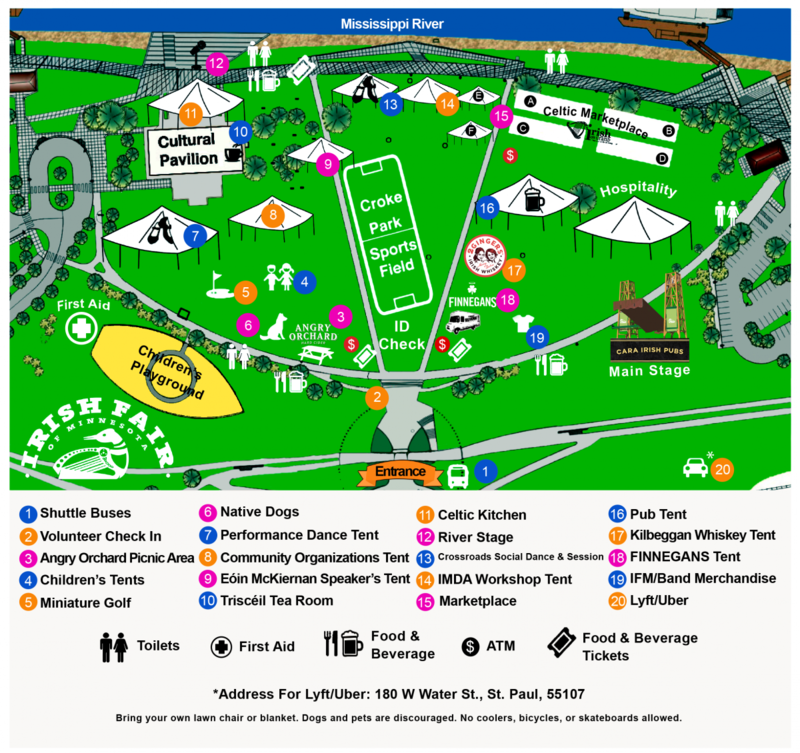 By submitting this form, you are consenting to receive marketing emails from: Irish Fair of Minnesota. You can revoke your consent to receive emails at any time by using the SafeUnsubscribe® link, found at the bottom of every email. Emails are serviced by Constant Contact.